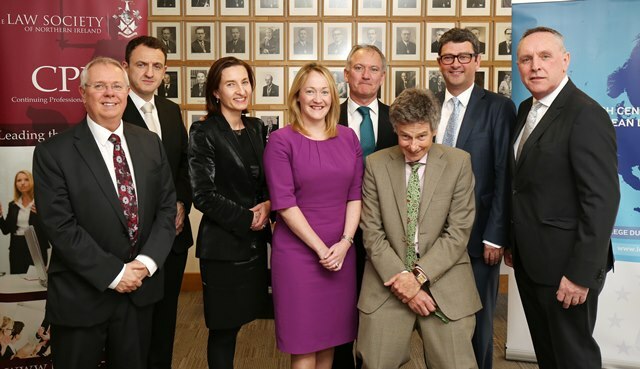 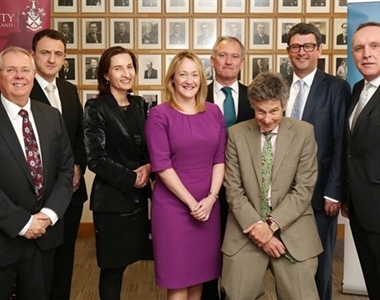 Law Society House was the venue for an important conference which was attended by over 120 members of the legal profession and academics to discuss the issue of Brexit. 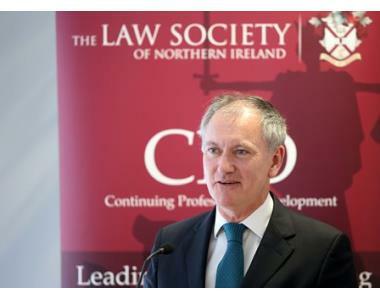 The conference which was held on Friday 6th May 2016 had been organised by the Law Society of Northern Ireland in conjunction the Irish Centre for European Law and provided an opportunity for attendees to hear from a number of leading legal professionals and academics on key issues surrounding Brexit. 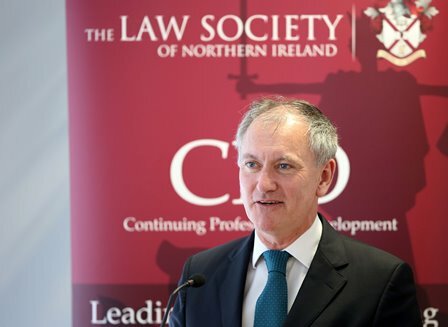 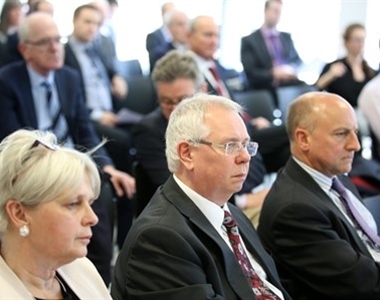 Of particular interest to attendees were the speaker’s comments on the implications of Brexit and its real impact on Northern Ireland’s economy, legal profession, citizen’s lives and issues surrounding human rights. 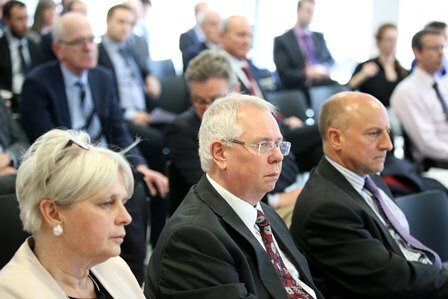 Those attending had the opportunity to hear from a number of key note speakers. 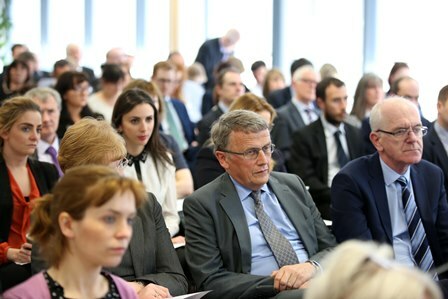 Introductions on Brexit were provided by Michael Robinson, Head of the UK Delegation, CCBE (Council of Bars and Law Societies of Europe) and Judge Anthony M. Collins, General Court of the EU, Luxembourg. 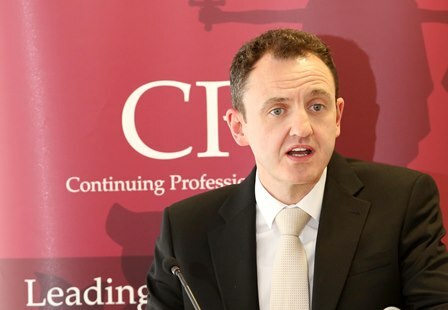 The effects of Brexit on the operation of Devolution under the Northern Ireland Act were provided by Brian Doherty, former Solicitor with the Departmental Solicitors Office who spoke on the “Good Friday” Agreement and EU law- the NI statute book- North South and East West relations and its Practical implications”. 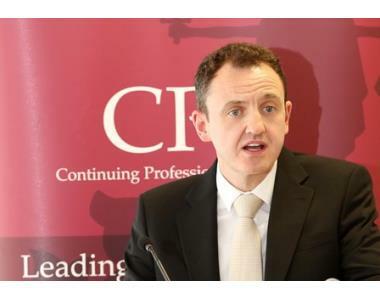 In his presentation he noted how Brexit matters more to Northern Ireland than rest of the UK. 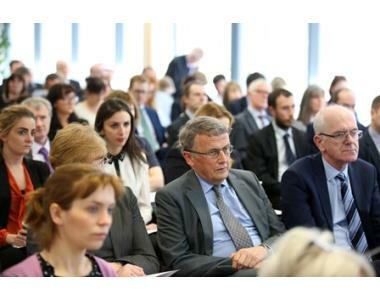 He concluded by quoting Sir David Edwards: "The long term consequences of Brexit are certainly unimaginable"
Margaret Gray, Barrister offered attendees her insight the “Commercial considerations and the Single Market in an all-island setting”. 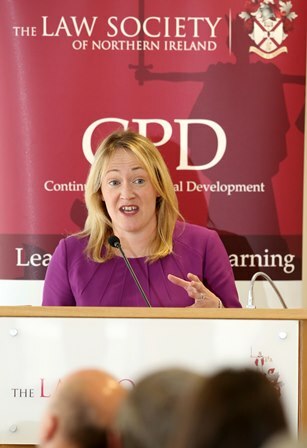 She observed the benefits for Northern Ireland of staying within EU as being EU funds, single market access, services and benefits to consumers. 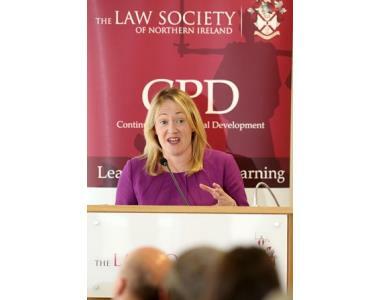 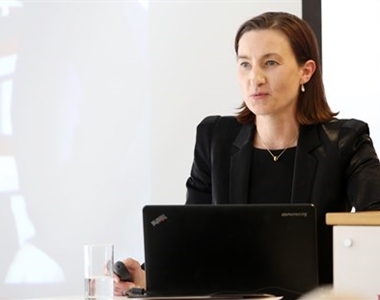 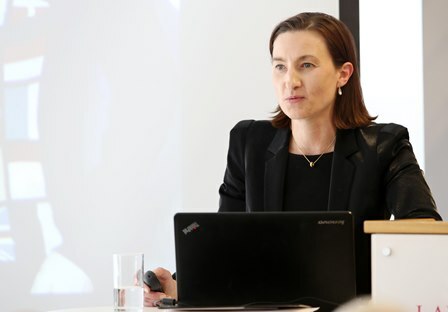 Laura Gillespie, Partner at Pinsent Masons (Belfast) provided a presentation on “Practical Implications for Lawyers in a Post-Brexit landscape”. 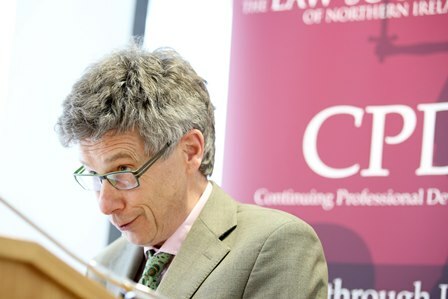 Professor Colin Harvey, Professor of Human Rights Law from the Law School QUB, concluded the conference with his overview of the “Constitutional guarantees - remain and Leave scenarios”. 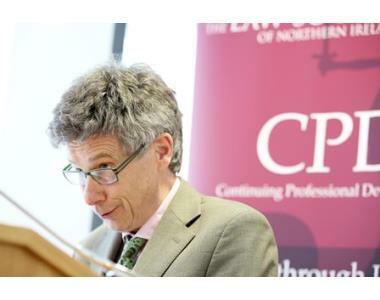 “Undoubtedly there are significant issues surrounding Brexit most notably the impact of possible exit on the legal profession, the economy and Northern Ireland in general. 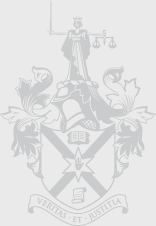 It is therefore important for the Society to provide a platform to encourage debate and discussion as we move closer to the referendum on the 23rd June 2016”.